There is nothing I love more than throwback ads from my favorite brands. 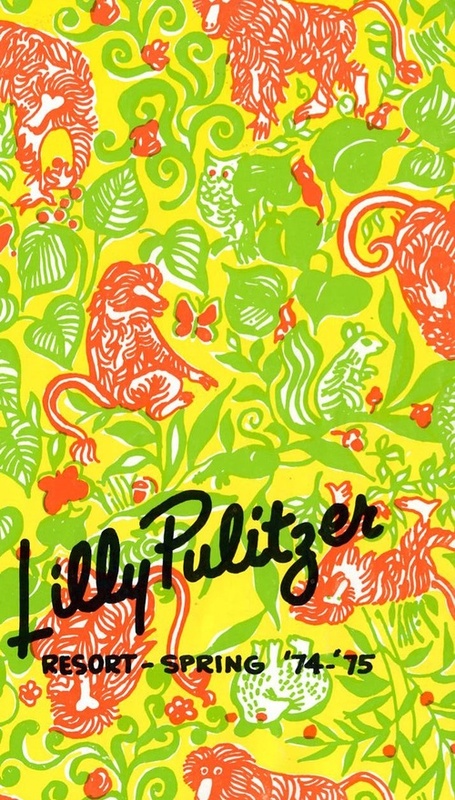 The reigning queen is, of course, Lilly Pulitzer. With the colorful prints and vacation-inspired lookbooks and catalogs, I was thrilled when these pretty images above popped up on the Lilly pinterest board it all started with a juice stand. 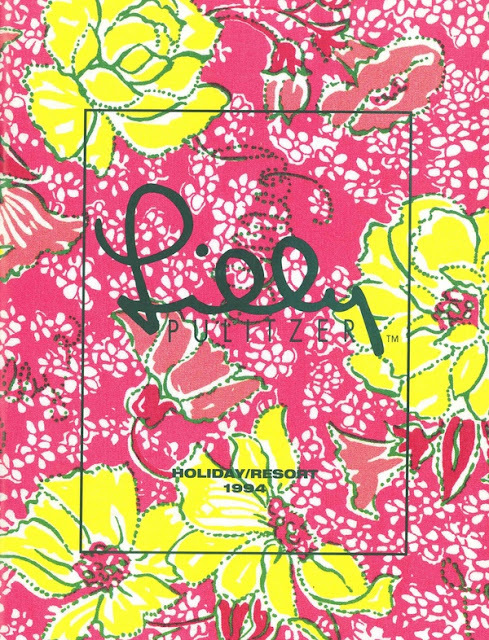 Not much has changed for Lilly over the years- which, in my opinion, is what gives the brand its holding power and faithful buyers. Click on over to their pinterest for a little walk down memory lane. Just packed 13 shifts in my Lilly garmet bag this morning. I have a rather large pile of skirts and bermudas folded. Blouses...check! Bikinis and coverups...double check! Totes, cooler....being monogrammed as we speak. It is going to be a very Lilly month at the beach for me! I.can't.wait! You know I love this post!! 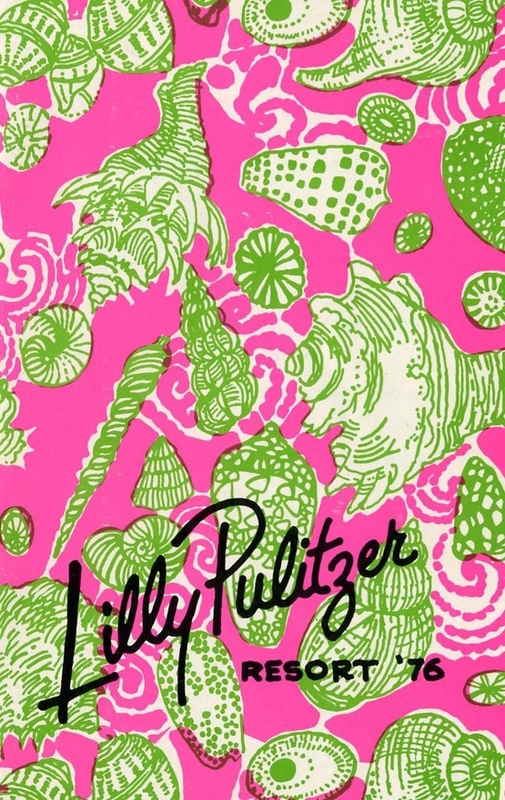 Serious Lilly Lover here! I absolutely love all of those pictures!! Love to see the vintage prints! Hope the wedding planning is going well! Hope you have a great day honey! And, all ads are currently 50% off if you want to advertise your blog or business!